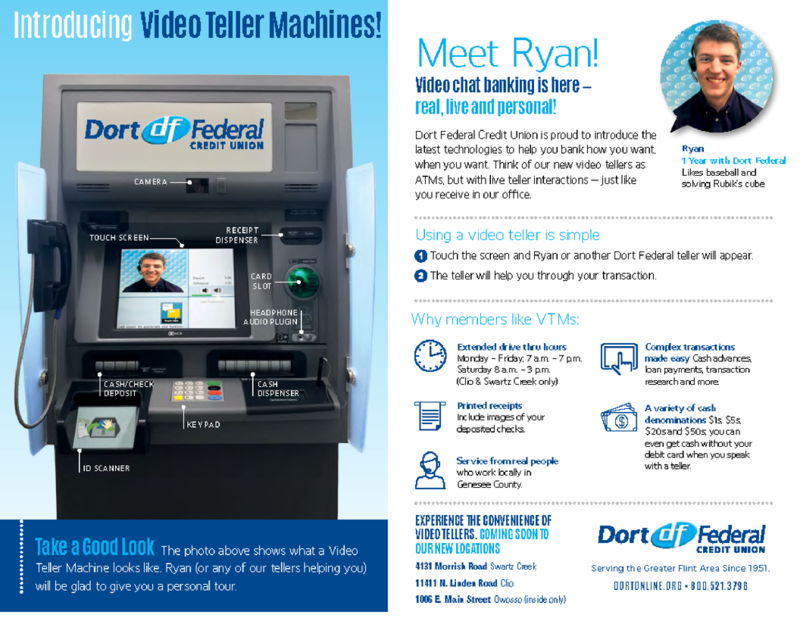 Video Tellers were introduced at our branches in Owosso, Clio, and Swartz Creek. These new Video Tellers offer the best of technology with personalized service via two-way video. When you walk into our new branches the first thing you will feel is personal attention. We greet you with a smile, learn your needs and assist you with your questions and transactions. Our members are given personal assistance while being introduced to our new Video Teller technology. to deliver on our mission to “open doors to our members by providing quality financial services”. VTMs were also introduced to Holly Rd and State Rd branches in 2019 and will expand to more branches in the future for more convenient use for members. Do you still have questions about how the Video Tellers work? 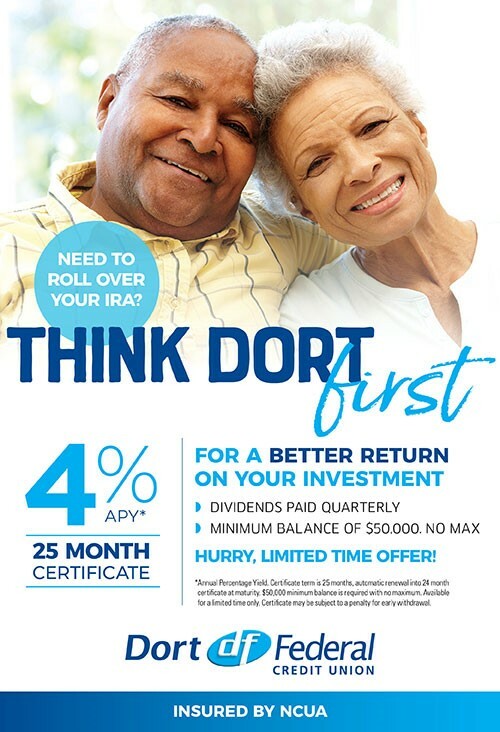 Please visit our FAQ page to learn more about this advanced technology and how it will help us better serve our members.